About XL Lock Cork - Contact us today! Xl Locksmiths are a well-established mobile locksmith company. We have a huge amount of experience and are supported by a team of professional mobile locksmiths. 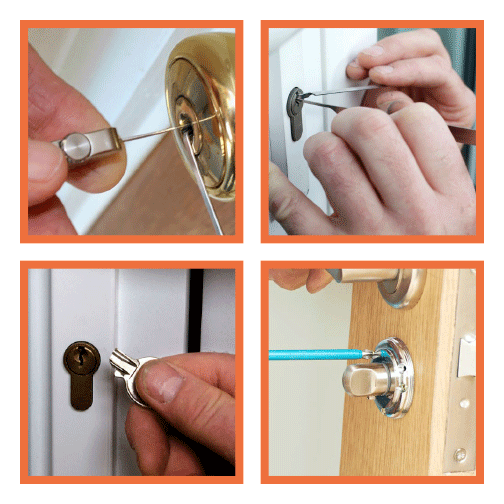 We can provide you with the most reliable 24 hour emergency locksmith services there is. Our experienced team will ensure every job is completed to the best standards in order to meet customer expectations. Xl Locksmith services include tasks such as fitting and replacing locks, car and house lock-outs, replicating car keys in addition to a full-range of security systems. Our round-the-clock emergency assistance means that whether you get locked out night or day, one of our locksmiths will be with you before you know it to let you back in. We can offer you a quotation over the phone, so don’t worry about any unexpected fees when the job is done. Our industry experts will let you know on the best ways to improve your security, keeping within your budget.